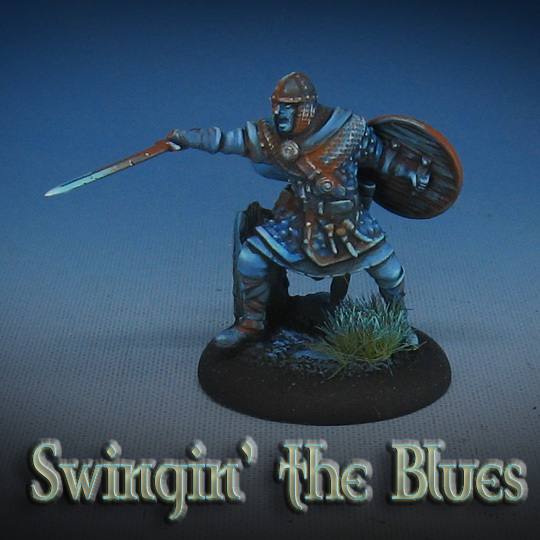 One more of the blue Vikings for you! These guys are done in the style of my Army of the Dead, just substituting blues for the greenish glow. The Army of the Dead will also be part of the Army Painting series (the $15 level) on the Patreon Page. I will take your through the basing process all the way through the glowing and corrosion effects. I have the figures prepped, and the paints are ready!